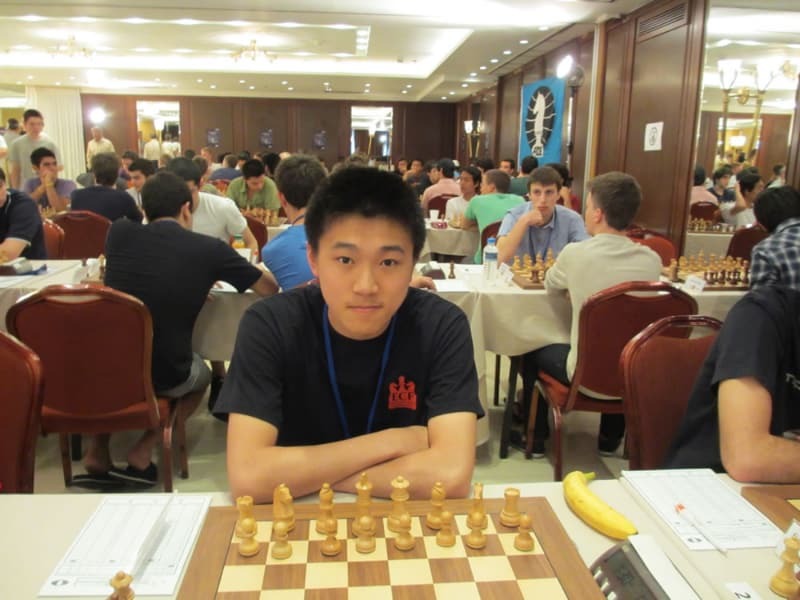 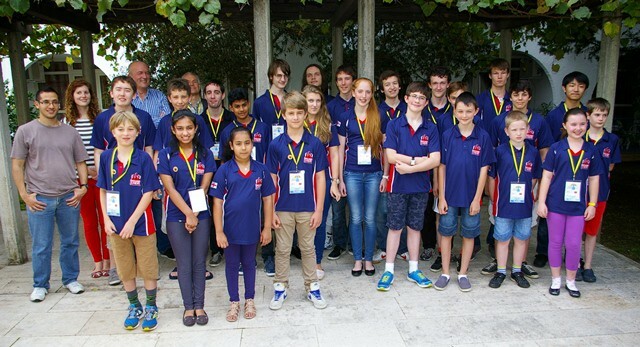 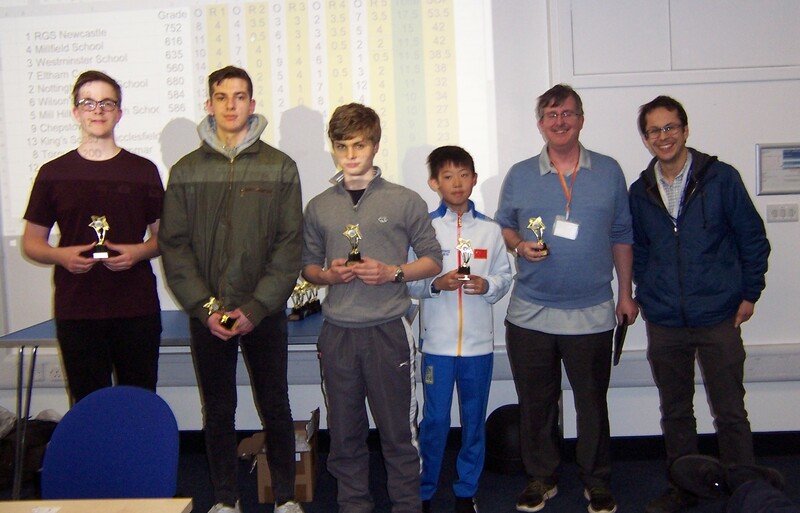 Fourteen teams contested the Final of the Team Chess Challenge, now in its sixth year. 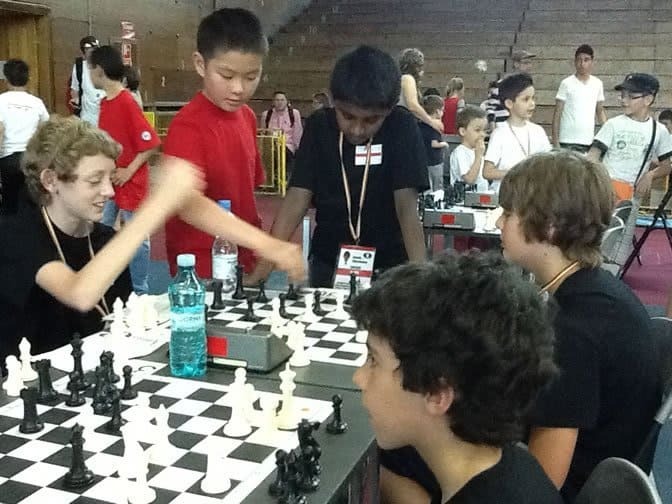 Neill Cooper invented the format of this event in 2014. 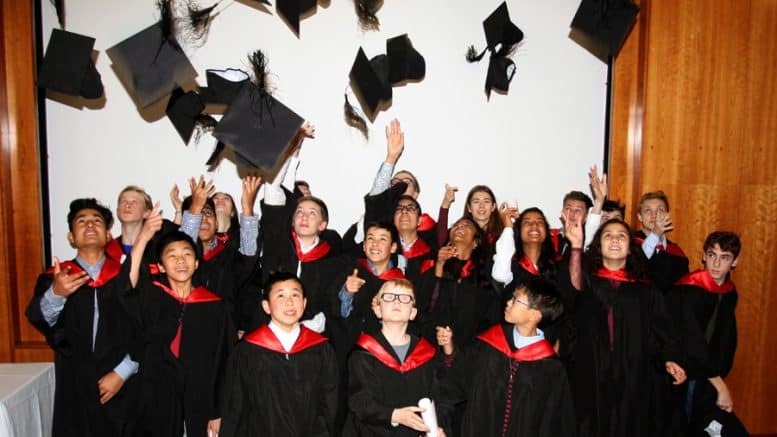 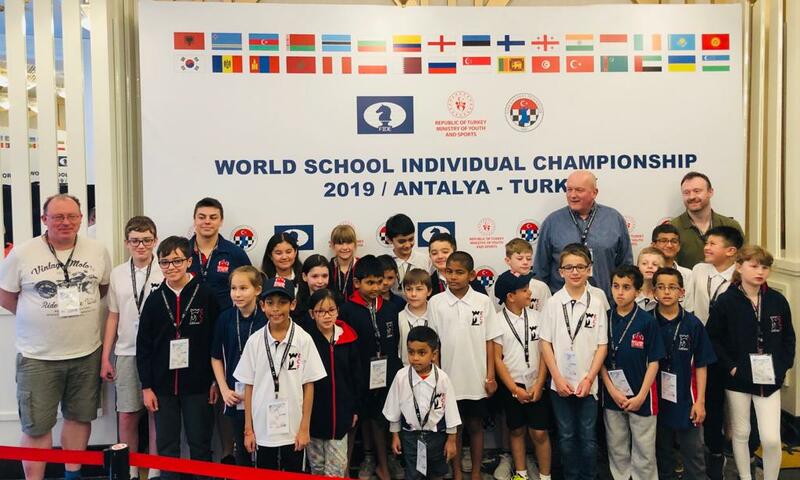 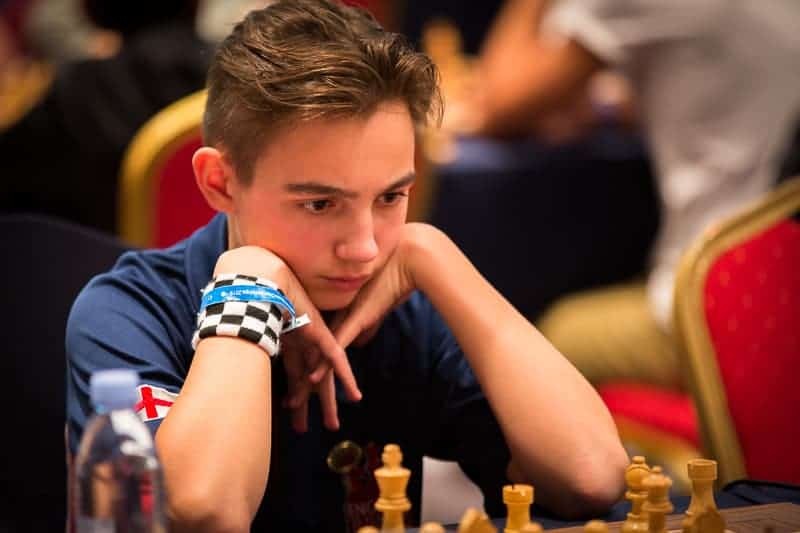 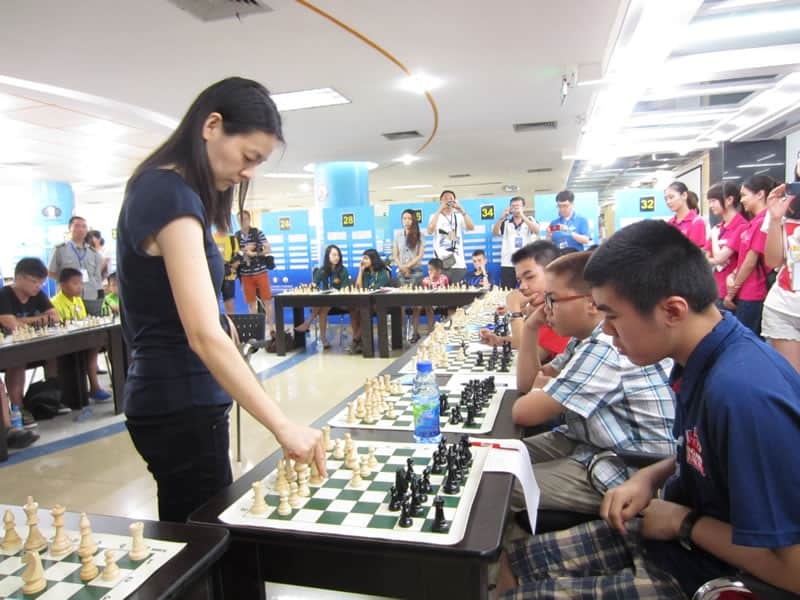 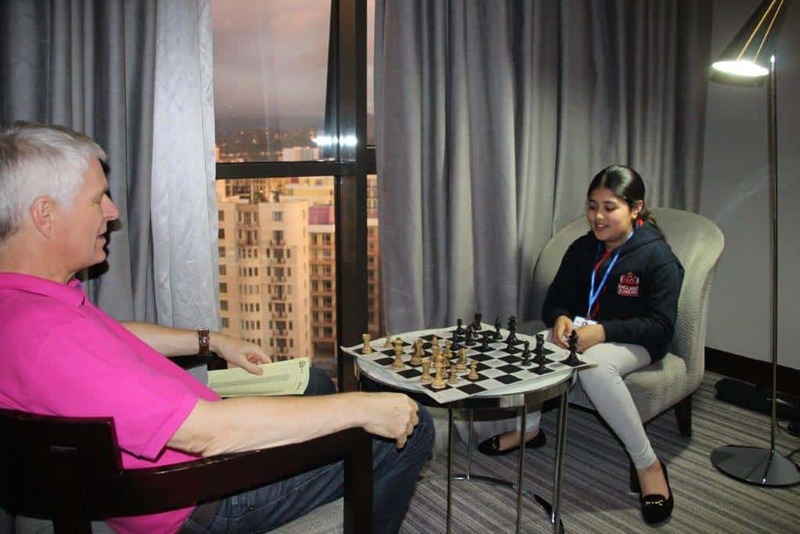 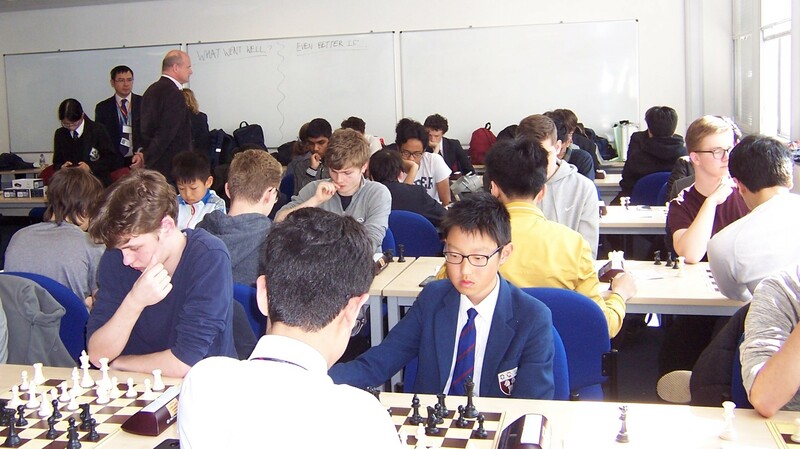 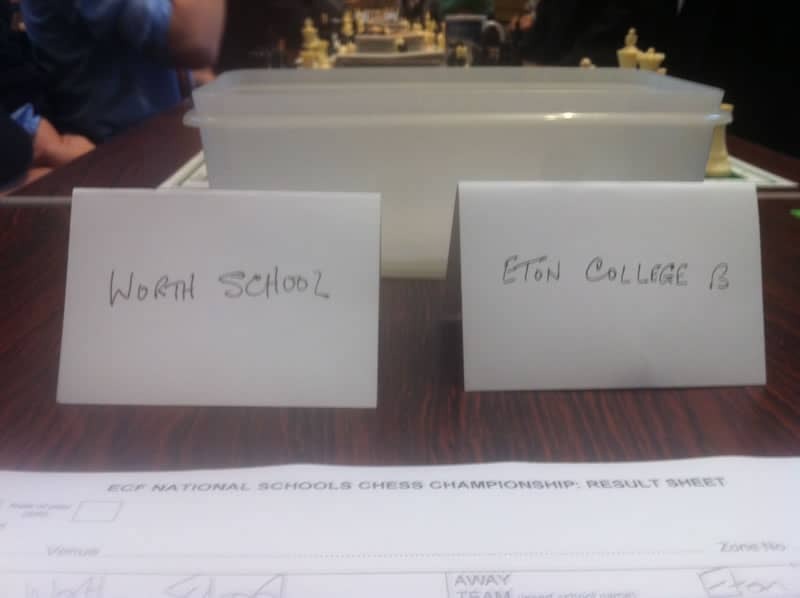 The idea is that many schools can field a team of only four chess players and the rapidplay time limit (ten minutes per player plus a two second increment) means that exciting, fast chess is guaranteed and five rounds can be accommodated in about three hours. 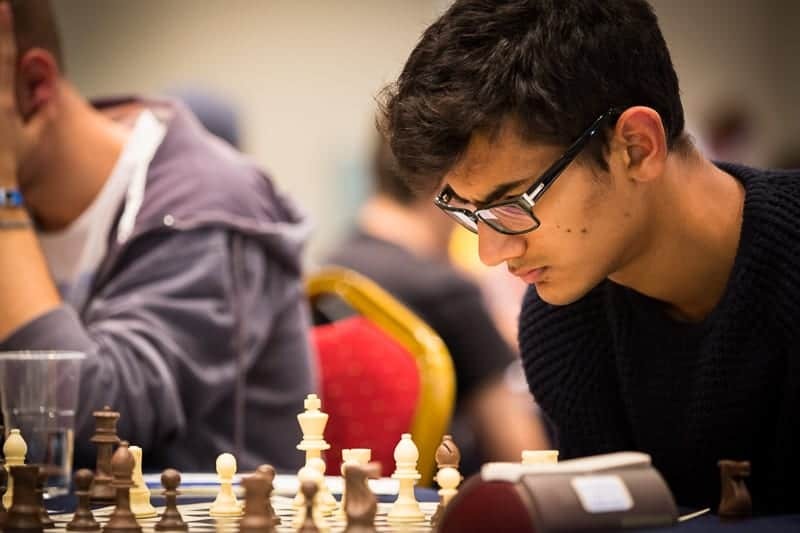 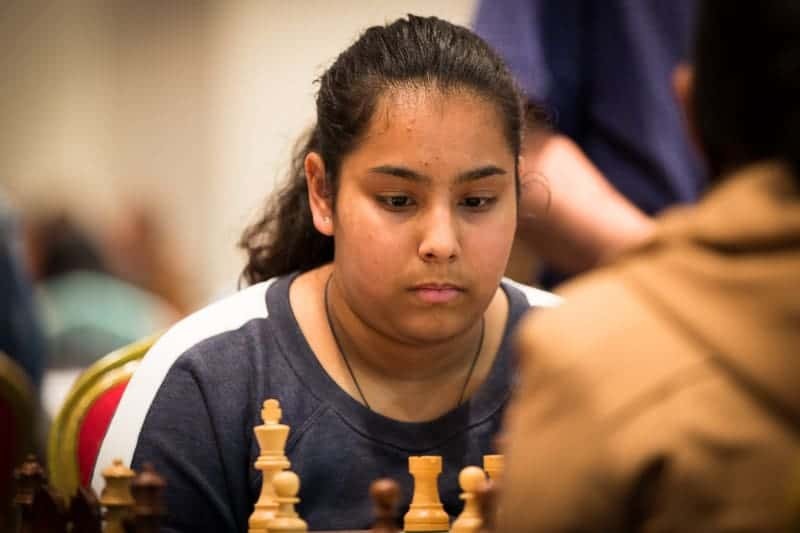 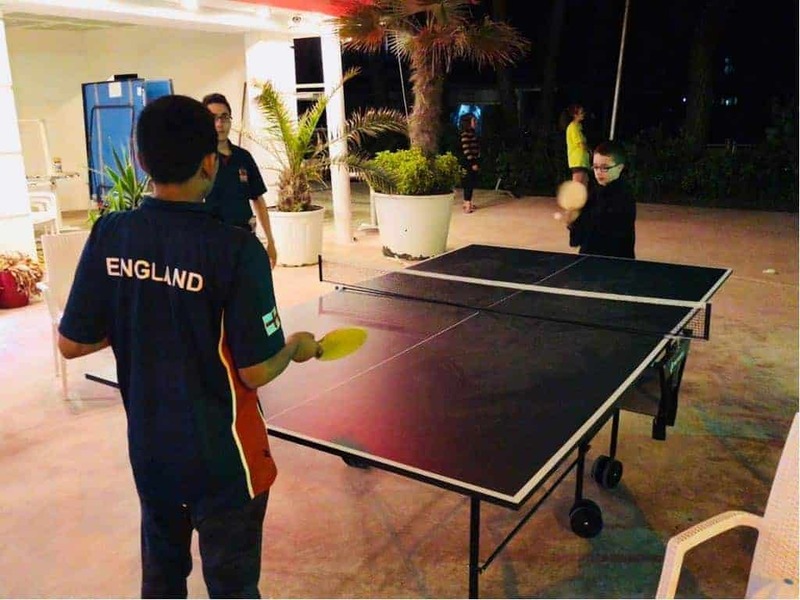 The Swiss format also means that teams find their own level and many matches are closely contested; the Final is decided by game points (rather than match points) so every game counts and the contribution of the lower boards is just as important as that of the stronger players. 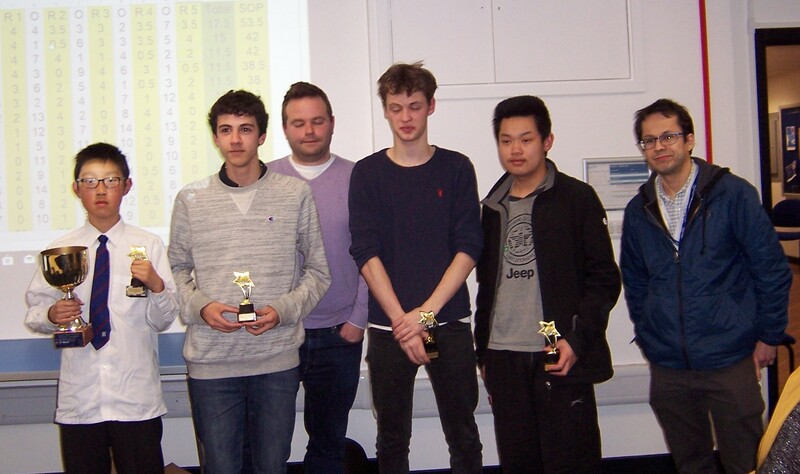 Thanks are due to: the hosts of the afternoon qualifying events from which the finalists had emerged; Imperial College who hosted the event once again and provided excellent refreshments; Professor Jonathan Mestel GM who entertained everyone with a talk on two tricky positions where underpromotion and stalemate traps abounded; Stewart Haslinger GM, who like Jonathan also works at Imperial, presented the trophies; Chris Howell as Chief Arbiter; Chepstow, Wilson’s and Westminster for providing the equipment; last – and certainly not least – Neill Cooper for masterminding this very enjoyable event once again.